In February, the National Alliance for Public Charter Schools released its annual ranking of state charter school laws, Measuring Up to the Model: A Ranking of State Public Charter School Laws, Ninth Edition. Central to the ranking system is the degree to which each state’s law ensures that charter schools are treated with appropriate levels of equity, autonomy, and accountability. In a positive sign for Colorado — and in part because of the passage of legislation last year focused on ensuring equitable funding for Colorado charter school students — our state’s ranking saw one of the largest jumps of any state in the country, moving from No. 5 to No. 2, second only to Indiana. While this news is certainly welcome, it confirms what those of us working in the Colorado charter school community have known for quite some time: that Colorado has one of the nation’s strongest charter school sectors, characterized by transparency, accountability, bipartisanship, and strong performance. All Colorado charter schools are, by law, public, nonreligious, open to all students, and tuition-free. They cannot screen students as part of their admission process. 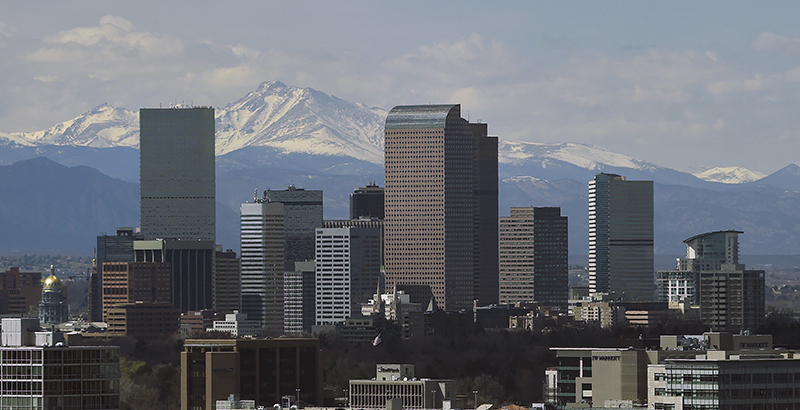 Under Colorado law, there is no such thing as a private charter school. Like districts, charters can purchase services from private vendors (although less than 3 percent of Colorado charters currently contract with so-called education management organizations for service delivery within their schools), but they cannot operate as for-profit entities themselves. The overwhelming majority of charter schools in Colorado began as homegrown initiatives working to improve public school options in local communities. DSST Public Schools, for example, got its start as a single-site location and has since expanded to multiple campuses because of its success in serving some of Denver’s highest-needs students. Strong academic performance is a hallmark of Colorado’s public charter school sector. These schools are serving a student population that is more diverse than the rest of the state’s public schools, with 5 percent more children of color and English learners. In addition, charter school students in Colorado are outperforming state averages by over 4.5 percentage points in both reading and math. Colorado public charter schools are accountable for meeting the same standards and assessments as all public schools in the state. Each charter school operates under a performance contract with either its district or the Charter School Institute, which defines the targets the school must reach. If a school does not hit its performance targets and yield positive results for its students, the contract can be revoked. Traditional public schools do not operate with such strict accountability. All charter schools in Colorado are subject to the same Public School Financial Transparency Act as every school district in the state, requiring them to regularly share detailed financial information online for public access. This ensures full transparency of charter school activity. Thanks to the bipartisan support Colorado has maintained since the state’s charter schools were first established 25 years ago, we’ve succeeded in creating a national model of what public charter schools can and should be for our students. As we move forward into the next 25 years, we will take these successes and lessons with us to ensure that all Colorado children have access to the high-quality public school options they need and deserve. Angela Williams is a Colorado state senator representing Senate District 33, which includes parts of the Denver metropolitan area.